Channeling your creativity allows you to imagine, problem solve and build critical thinking. These new processes and experiences can be a catalyst to inspire and re-direct personal or career trajectories. Here are top three courses that allow you to supercharge your creativity. Focus and understand live choreography and performance works from conception to production to performance. In 10 sessions, understand the methodology and fundamental principles of teaching violin for beginners. 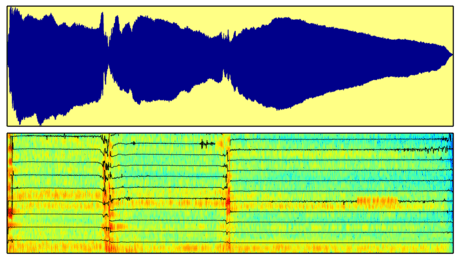 Learn how music is applied in real life applications by synthesizing audio signal processes.